Can you tell me what I can do with the error? 1) Open SDK Manager (In Android Studio, go to Tools > Android > SDK Manager) and Download Intel x86 Emulator Accelerator (HAXM installer) if you haven't. 2) Now go to your SDK directory C:\users\%USERNAME%\AppData\Local\Android\sdk\extras\intel\Hardware_Accelerated_Execution_Manager\ and run the file named intelhaxm-android.exe. In case you get an error like "Intel virtualization technology (vt,vt-x) is not enabled". Go to your BIOS settings and enable Hardware Virtualization. 3) Restart Android Studio and then try to start the AVD again. It might take a minute or 2 to show the emulator window. 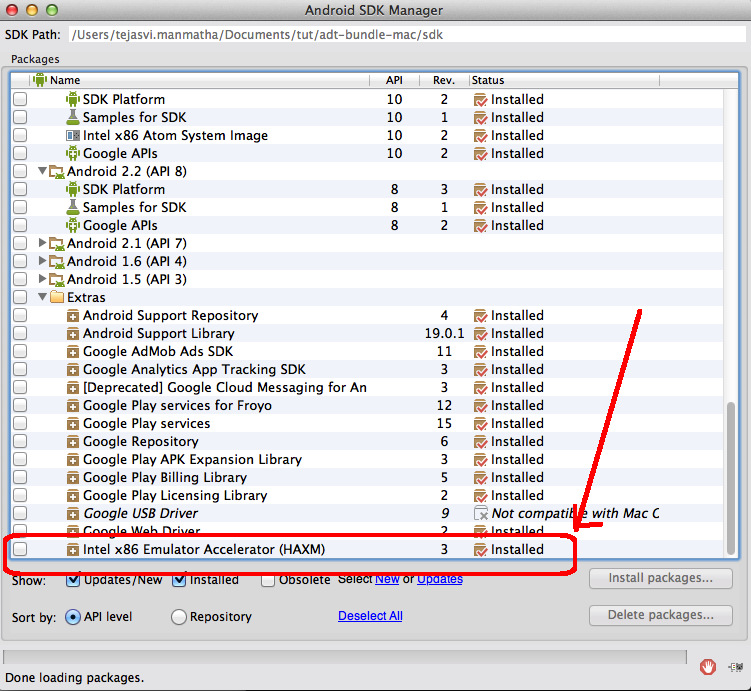 If you have Android Studio installed, you can start the SDK manager via Tools -> Android -> SDK Manager. The Android SDK Manager does not actually install HAXM, it just downloads it. In the top of the Android SDK manager window, you can find where the installer is located on your PC. Please open the subfolder extras\intel\Hardware_Accelerated_Execution_Manager, and run the installer manually: intelhaxm-android.exe. You can edit an existing, or add a new Virtual Device in the Android Virtual device Manager, and change CPU/ABI to ARM. 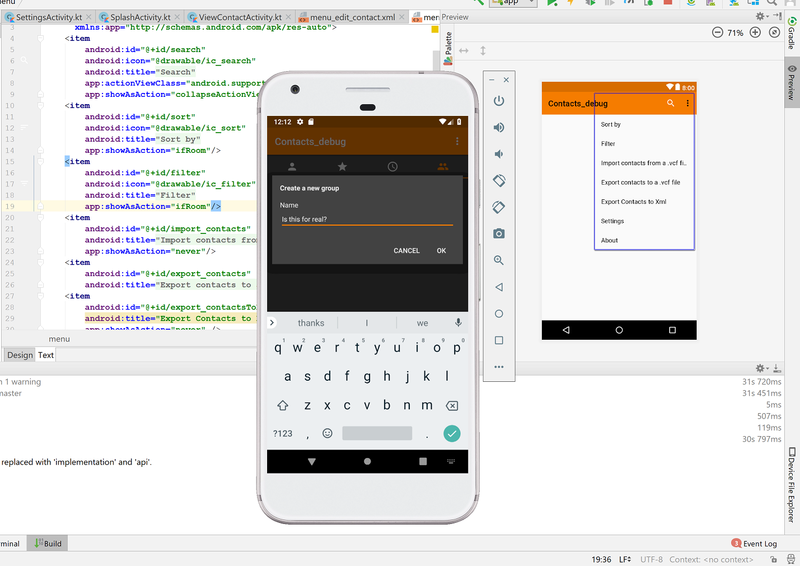 If that option is not available, you may need to change the target API of the Virtual Device, or download an ARM system image for the API version you want using the Android SDK manager. here you will get "intelhaxm-android.exe" install this setup. If you are using an AMD CPU, AMD Virtualization (CPUs such as Ryzen) is now officially supported. Make sure you have virtualization switched on in the BIOS. Once you restart and start up the emulator (an x86 build), it should start booting up without the mentioned error. If all goes well, the script prints the message: "Silent installation Pass!" 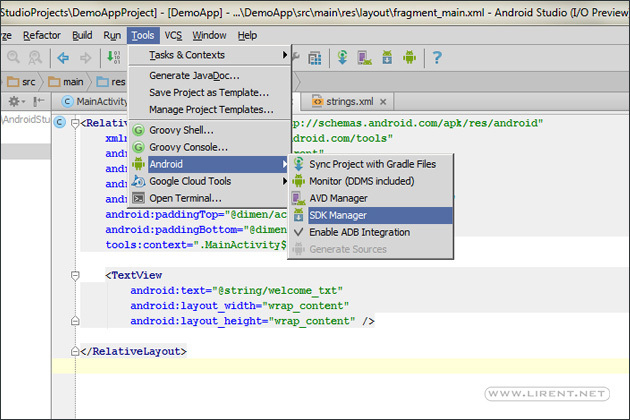 Then, restart Android Studio and run your app with the desired AVD. Go to settings tab --> troubleshooting, then you should UNCHECK the "enable hardware-assisted virtualization"
I solved this Issue by enabling virtualization technology from system Settings. Your system settings may be changed According to your Computer. You can google (how to enable virtualizatino for YOUR_PC_NAME). 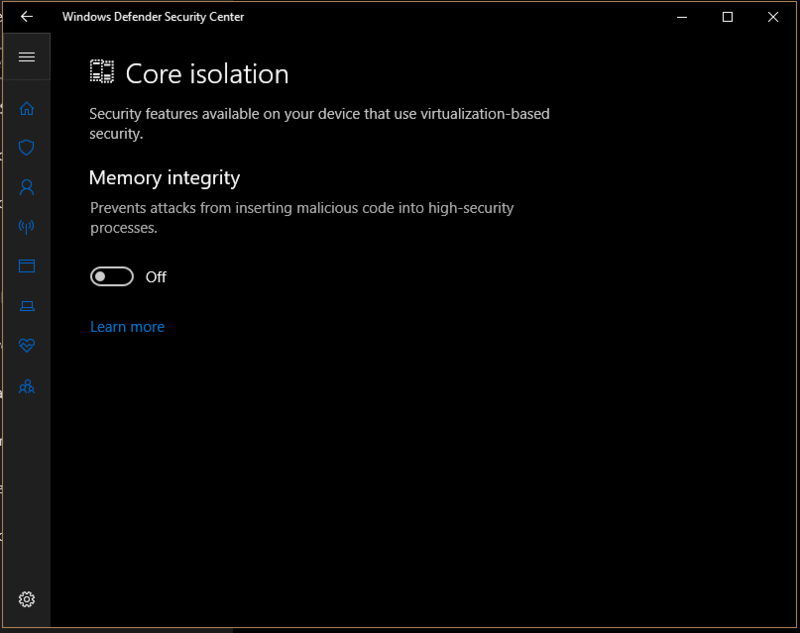 One more possible reason: you installed HAXM and then updated BIOS settings by disabling virtualization. Or, updated BIOS version. Please check BIOS settings again, and be sure virtualization enabled. My PC is HP Zbook 1. Boot the unit to BIOS (Reboot the unit and keep tapping on F10). 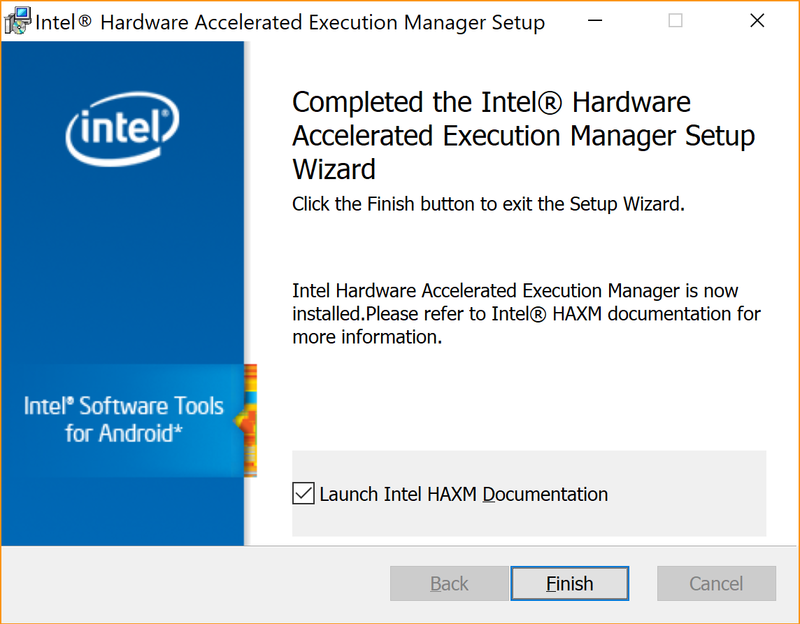 In the android sdk manager it says that it has hardware accelerator already installed but I think it is only downloaded not installed.I just manually installed the intelhaxm-android.exe and it worked for me. plus I had docker installed , there were some answers to disable Hyper-V features, therefore I did that too, but not sure whether it helped or not. I experienced the same issue, but after turning off Hyper-V and enabling VT-x on my BIOS I still couldn't install the intelhaxm-android.exe program. I had the same issue even when hardware acceleration installed. My solutions was uninstalling and reinstalling it using SDK Manager. Make sure you restart the Android studio after then. 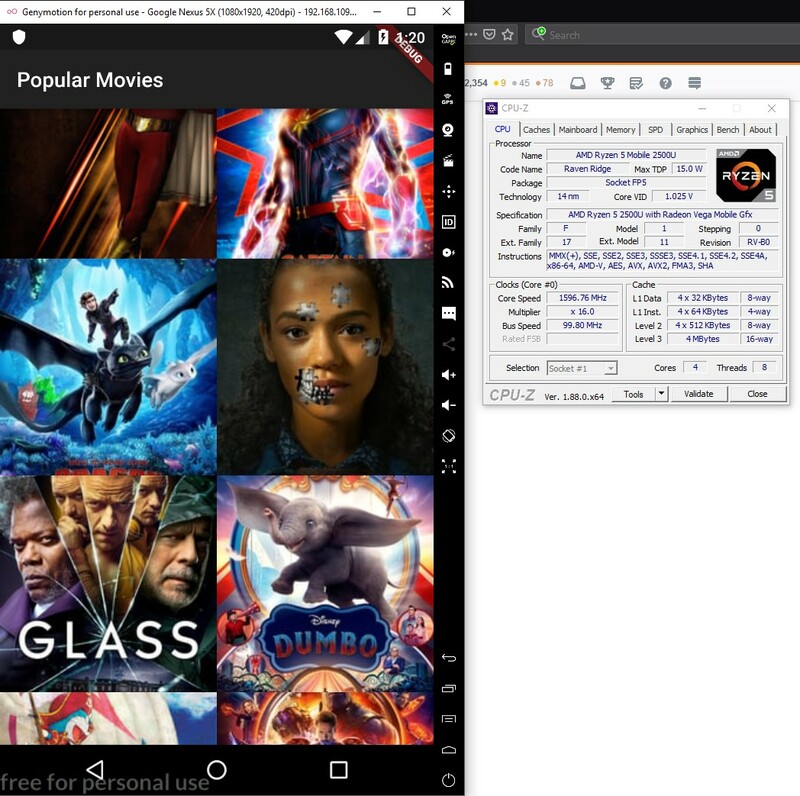 For those who still have problems with this, you can try using an alternative Android emulator such as Genymotion. You're good to go from here. Not the answer you're looking for? Browse other questions tagged android android-emulator intel haxm or ask your own question. Will Android studio HAXM support for this PC specification? Emulator in android studio not working..it shows this error..What should i do? how to fix emulator error : x86 emulation?